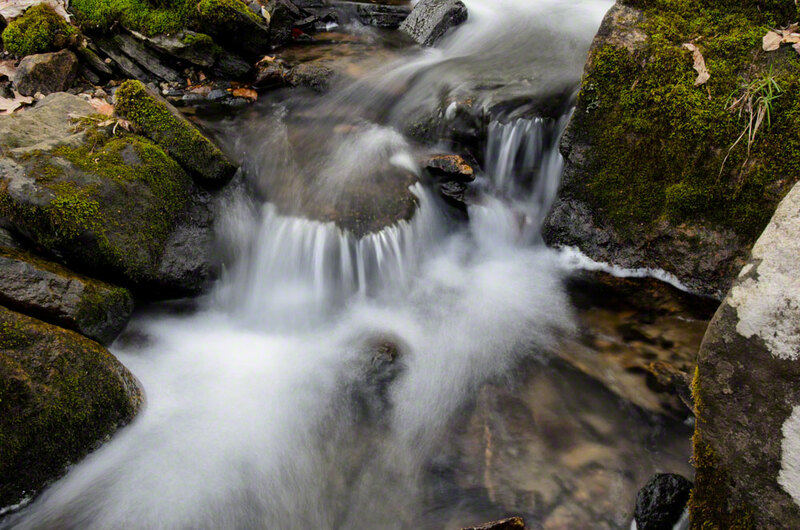 As a landscape photographer, one of the most important tools in my bag is the Circular Polarizer. This tool can make a world of difference in pretty much every situation. Its main use is to take reduce the amount of glare on water, leaves, or just about any other surface that reflects the glare. (Note: it will not have any effect on metal.) Although not the intended use, it can be used to make blue skies even bluer. 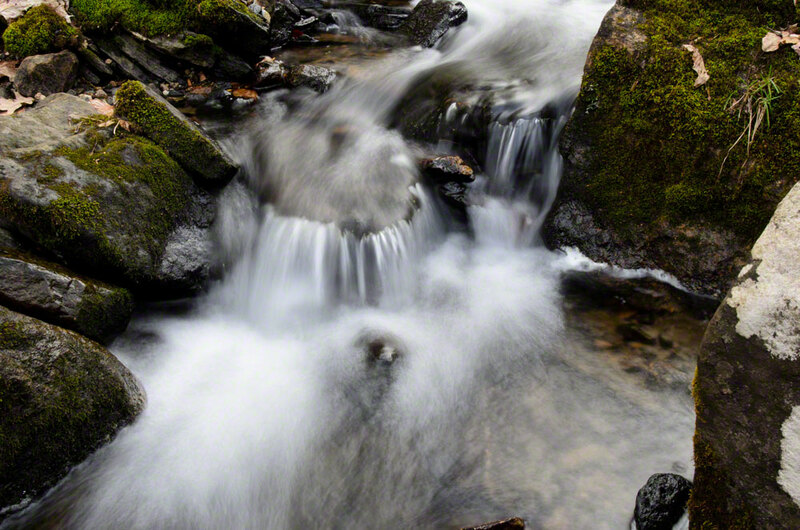 In the two images provided in this blog post, you can see the difference the polarizer makes. I highly recommend the Nikon 77mm Circular Polarizer II Thin Ring Multi-Coated Filter. It has a thin ring which allows you to track the filter without applying any vignetting. Overall, a great tool to have in your bag. To view more of my work, please visit my renovated galleries by clicking here!